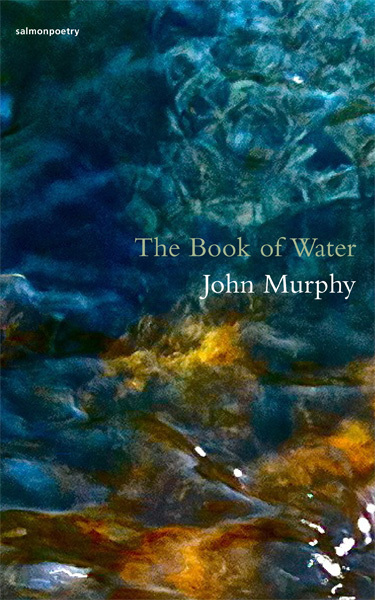 John Murphy’s first collection finely balances the lyrical and the metaphysical in poems that are rooted in the extraordinary transformations of ordinary lives. His themes of displacement, dividedness, human communication, and meaning, are handled deftly in poems that display an acute ear for music and a mastery of form. The voice is distinctly urban and European in tone. His themes include the economic crisis, fatherhood, illness, marriage and divorce, chronic pain, and the inevitable flux and uncertainty of 21st century life – all are responded to with sensitivity and are leavened with a subtle and blackly comic sense of humour. An ex-olympic-style wrestler and current professor of computer science, John Murphy could break your arm, but chooses to break your heart instead, in that near impossible way that only the very best poets can. John Murphy lives and works in Dublin. 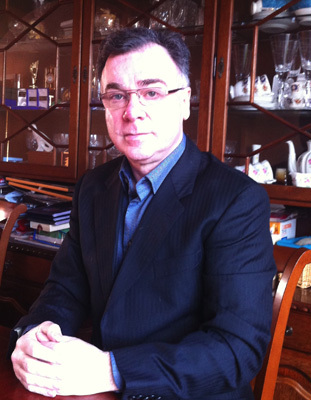 He was educated at Trinity College where he received his Ph.D in 1994. He is a computer scientist and has taught at Dublin City University for the last twenty years. John was shortlisted twice for the Hennessy/Sunday Tribune New Irish Writing prize, he was also shortlisted for the Bridport Prize and specially commended in the Patrick Kavanagh Award. He has won prizes in the Boyle Arts Festival poetry Competition and in the UK in the international Blue Nose poetry competition. His poetry has been published in numerous poetry journals including Poetry Ireland Review, Cyphers, Mimesis, Pulsar, Revival and Ambit. He regularly reads his poetry at the Whitehouse Poets in Limerick. He has given poetry workshops for young writers through the Lucan writers group in Lucan library. My window keeled in the July rain. And only the ringing integrity of hardness remains. And the gorgeous mistakes we gladly made. We’ll take our shelter in the eye of the burning sun. its stylus whispering galled histories to the tide below. and she whose steadfast love you could not spurn. John Murphy is the greatest ex-Olympic-style wrestler and professor of computer science ever. He is also a very good poet, as this first collection confirms. we are nothing at all if not seem and be. So here goes, son. Breathe. No pressure. Speak now. though lately all I say seems forced and false. Pointing at churches, schools, and select houses. He says he built them all and we half believe him. Flag-draped on a shining gun carriage. My father reloads his nicotine-stained finger. I shoot my mouth off and say it’s rude to point. My face stings and my eyes burn with grief. I stand corrected before the man who built Ireland.